Pro: A short walk away from the bars means it’s quiet at night. They sell water, sodas, and big Chang beer at the same price as 7/11. Cons: Need sleeping mask as the doors are glass and let in a lot of light. I stayed in a double room in second floor. The room is very clean. The staff is very kind. There is a travel agency. so there you can buy the ticket to other places. I bought a day trip snorkeling ticket there and enjoyed snorkeling. Room and bathrooms always clean but seldom had toilet paper available in the men's stall. It's away from the main road and most people staying here aren't partying late into the night so you can get a good night's sleep. Staff is always willing to help. Overall great experience. 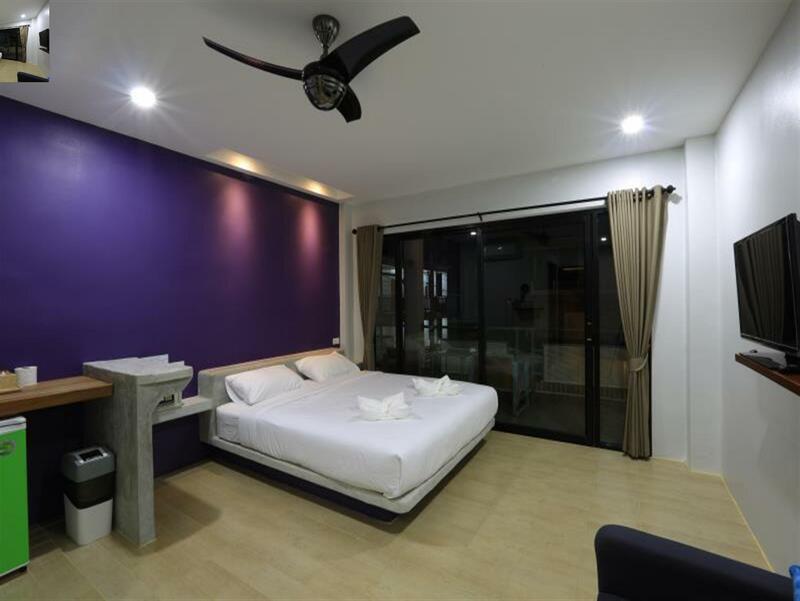 Dream Hostel is a great location to several of the dive schools and restaurants. It’s off the main road so it’s a bit quieter as well. The facilities were clean and the staff were helpful. 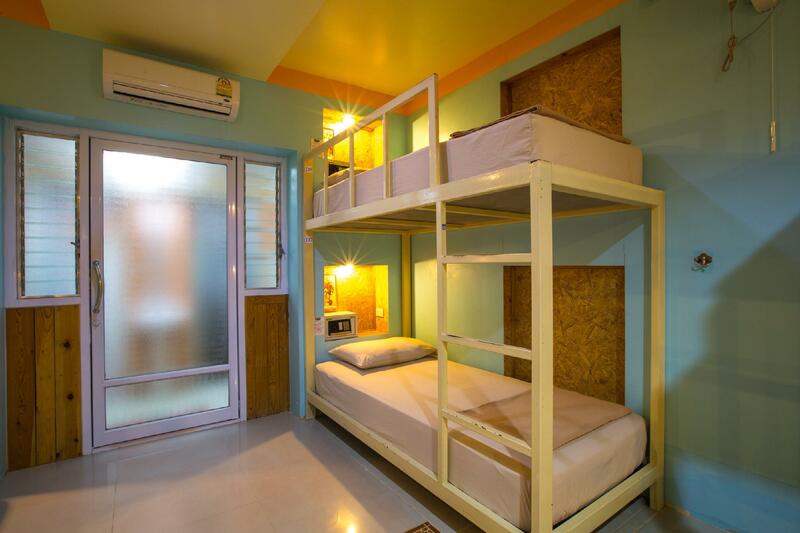 Very clean, modern hostel with comfortable beds. The staff are really friendly and helpful. There isn’t much here in terms of pool, bar/ resturant. The communal area is just a few tables in reception and a ping pong table. However I suppose this is because there are plenty of bars and restaurants on the main road. I only planned to stay two nights but I ended up with four. The staff was very helpful and kind. I had amazing roomies (had mixed dorm) and made friends for life. Love the bathroom with separated shower and two toilet so no crowding even though there were 8 of us. There is an outside mini playground/gym which I enjoyed. Couple minutes walk into town. I felt fine at night though it was wee bit dark as it is at end of the main touristy road. Always walked past this family home when I turned in and they always had friendly smiles for me. Very clean dorm and thoroughly enjoyed my stay there! Thanks!! Koh Tao is my special place now. Will definitely come back again!! It's clean, even too clean with a strong smell of chemicals. Beds are hard but it's common in Thailand. There are 2 showers, one cold (freezing) and one hot (burning)... I stayed only one night because it's too far of everything and especially from the pier you arrive and leave from (more than 30min walking). Also in this part of the island the roads are all wet (don't know what kind of water is it..) so you get wet and dirty everytime you walk out. It's cheap but there's better for even cheaper. 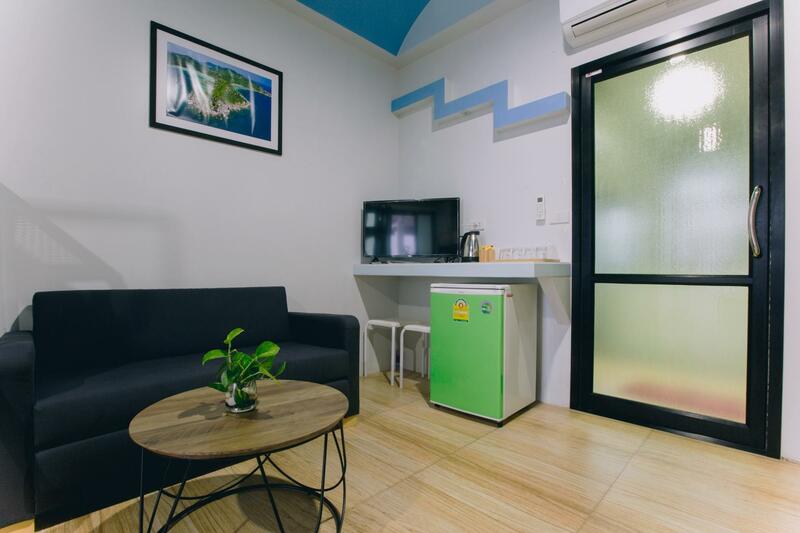 As a solo traveller it can be hard to find hostels that give you the opportunity to meet great people as well as having the chance for some downtime. Good Dream was a great balance between the two and all the staff were so friendly I didnt want to leave. Thank you all so much, I will be back! The room was not like shown on the pictures and everybody in there expected something else. The room was much smaller and The bath could have been much cleaner. The location was great, close to beach and staff friendly. Wouldn’t come back anyway..
Hardly any common area so you couldn't really hang out at the hostel. This place went above and beyond for me. 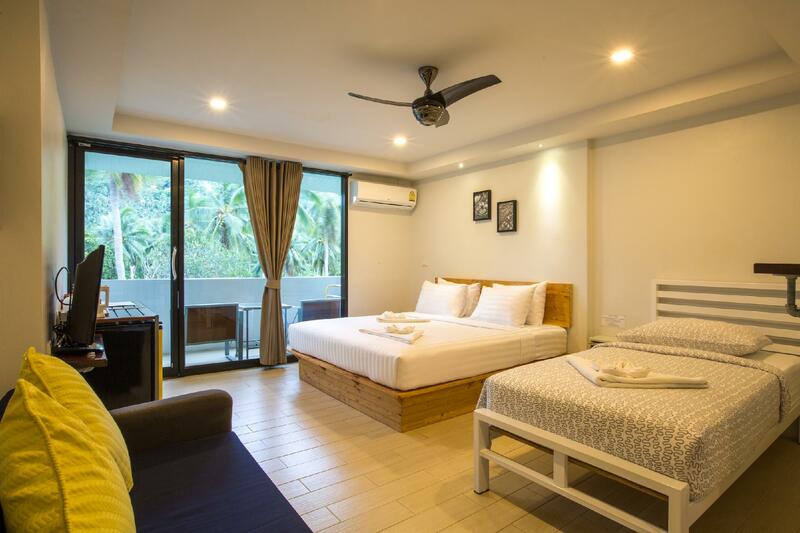 I was in Koh Tao doing a diving course and they always made sure I was getting enough sleep even if it meant moving me to a quiet private room. they truly care about your well-being and make you feel so secure. amazing facilities, amazing staff. great location what more could you ask for. 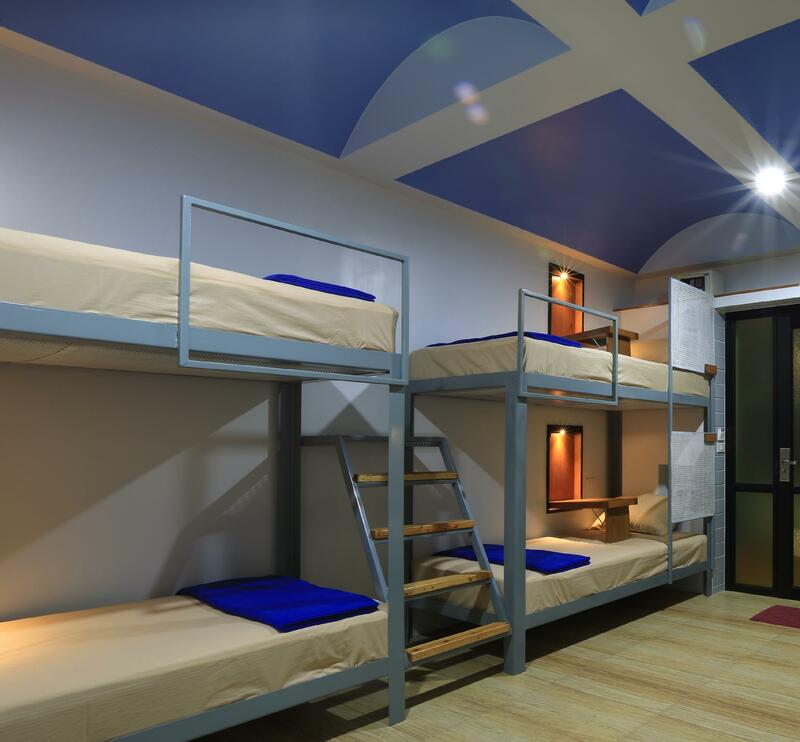 I think there are better hostels in the area for the same price or cheaper. It was okay, no glaring problems, and the front seat staff were super helpful. But it wasn’t very social, there wasn’t any security lockers, and they turned off the AC from noon-5 which wasn’t ideal when I tried to take a nap. Clean room and bathroom. The location could be better tought.